Horror adventure inspired by a nightmare I once had. 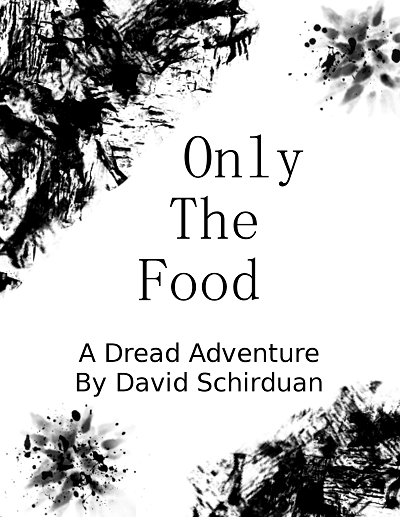 A Sci-Fi horror adventure for the Dread system. Dread is perfect for running a horror/thriller game, and uses a Jenga tower instead of dice to keep the tension high! Players are stranded on a damaged ship with a broken AI, and must survive long enough to repair their vessel and try to escape with their lives. Tomer Gurantz made some incredible audio recordings, maps, character sheets, and more stuff to make this adventure run even better! Richard Allred also made a handy Questionnaire to help flesh out the characters.